The new Ocea Jigger from Shimano has made an extreme make-over compared to the beloved ’11 Ocea Jigger. 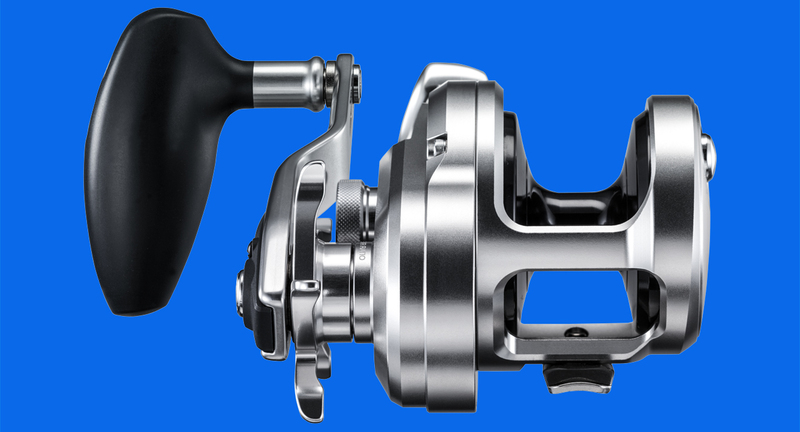 This flagship of jigging reels comes with a host of exciting features such as the Infinity Drive and Micro Module gear, which results in 60% reduction of the reeling resistance compared to the old model, and a very smooth retrieve. The newly designed handle is specially engineered to provide a firm grip, and to provide the ability to give extra power without losing grip. 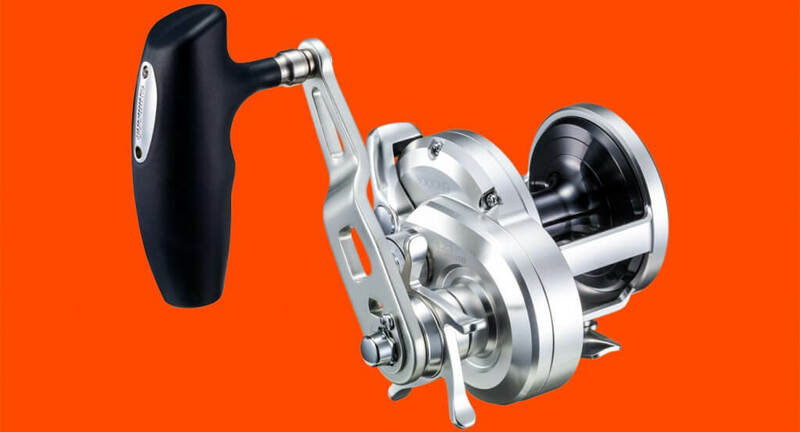 The combination of the Hagane body and S-Compact body results in an immensely strong and lightweight (595g) jigging reel. And due to the eight shielded A-RB ball bearings and X-Protect it is highly salt water resistant and durable. With a drag of 10kg, fighting the biggest fish is not a problem anymore. For more information on this and other new releases from Shimano, visit their website or look them up on Facebook (facebook.com/Shimano.Fish) or Instagram (@shimano.fish).